Dare I say it? We had NO sickness!!! Praise God, we had a week with no sickness! We are wrapping up week 22 of Classical Conversations. I can't believe we only have 2 weeks left! We will miss our CC buddies! We will be attending our local theater for a production of "The Diary of Anne Frank"! I can hardly wait! I love our local performances. The plays are all done by youth! NO SICKNESS!!! Yes, I am screaming that through the roof! You certainly don't realize how great you feel until you don't feel so great anymore! Uhm, note to self: You cannot use every curriculum there is out there! You must make a decision!! I have a debate going with myself, lol. Does anyone else do that?!? I think we may go ahead and start MFW - ECC after we finish up with Classical Conversations. I am leaning toward going with Exploration to 1850 in August. We have studied the other time periods leading up to this and CC will be doing American History for the next cycle. We could then do 1850 to Modern Times after next year's CC finishes. 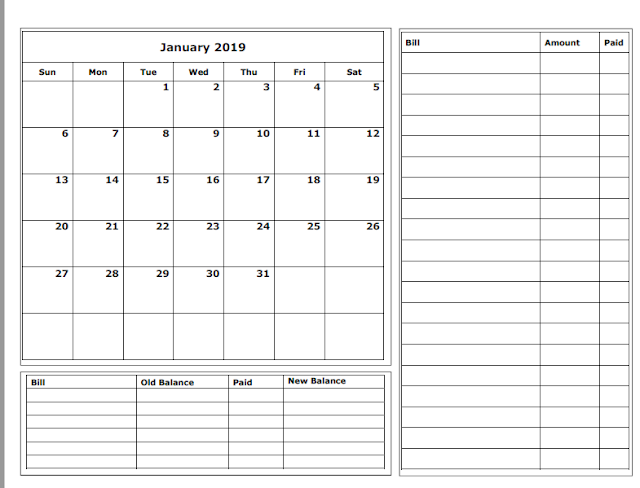 It would be a lot though so I would need to do some tweaking and the whole point of using MFW this year was to simply my planning!! I am sure everyone already knows this link but it is full of resources, advice, wonderful ladies, used curriculum, you name it! 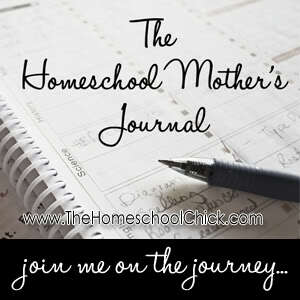 And don't forget to check our other homeschool mom's journals for the week at Sue's! 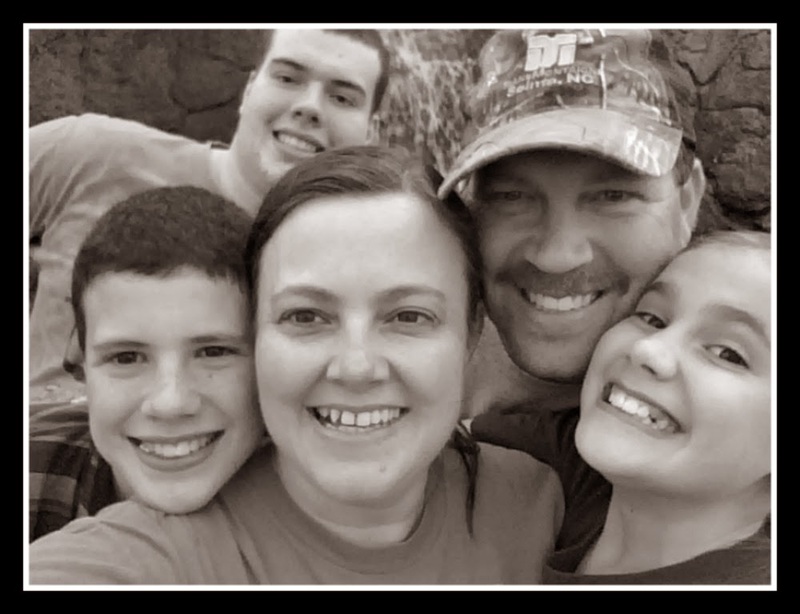 I just love reading how other homeschoolers do things! Yeah for not sickness!!!! Thanks for the link. I have not visited there yet. Will be check it out. New follower from Homeschool Mother's JOurnal. Ha! I can completely relate to your note to self! I can not tell you how many books I bought this year because they all sound so great--and are great! there are just not enough hours in the day to do everything I want to do! I am with you. This has been my first year as a homeschool mom, so I am winging it on curriculum while I see what works. I have considered MFW for history/social studies as well. There are just so many fun looking things out there. Thanks for stopping by everyone! It is nice to know you are normal :). Have a great weekend!